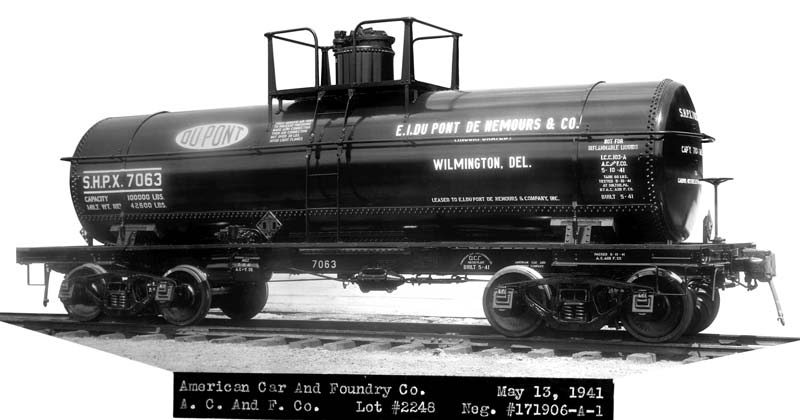 Resin Car Works has issued a limited edition of a HO scale acid tank car kit with DuPont decals. The model is from our Kit 1.0 releases but this DuPont version had not been produced. We only have decals for 35 kits so these will go quickly. Visit the website for details and the order form. 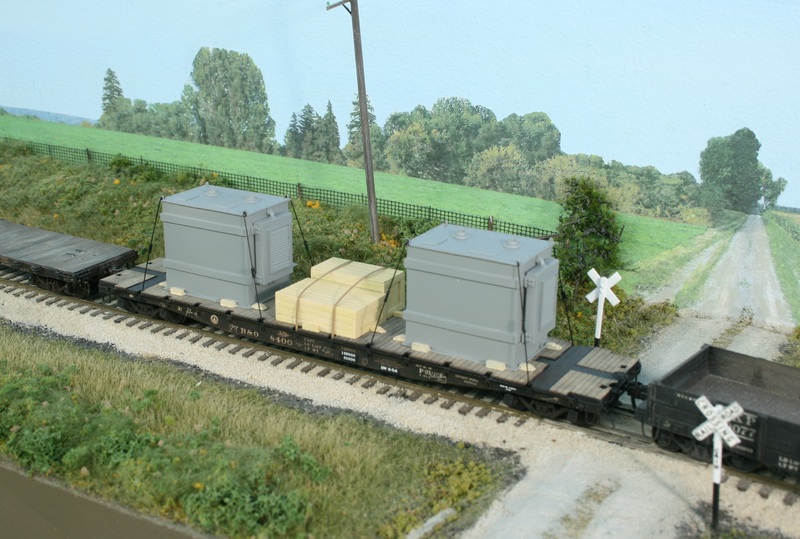 The 1937 design Great Northern wood-sheathed boxcar is the latest Resin Car Works kit release. 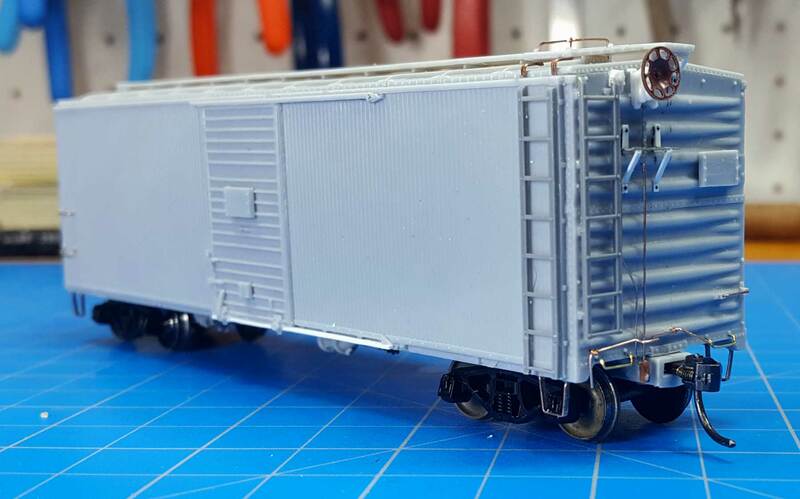 Frank Hodina has the first batch to sell at Prototype Rails in Cocoa Beach, FL.